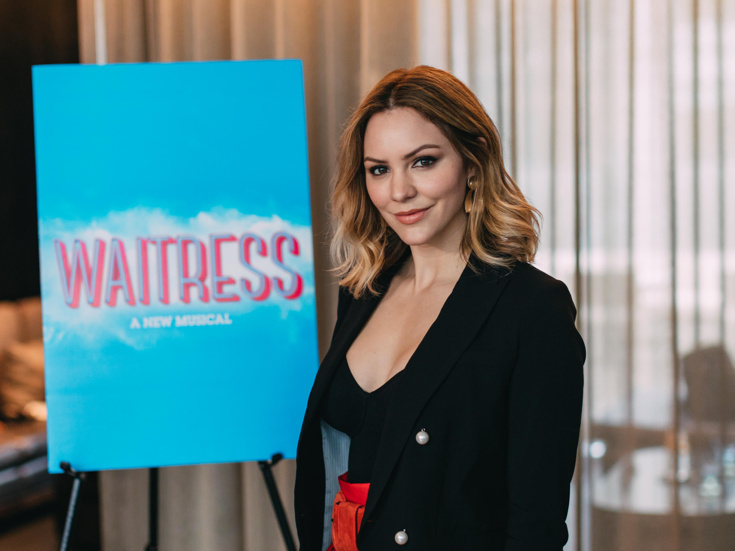 Katharine McPhee stepped out of the diner to chat about her Broadway debut in Waitress as the pie-slinging, tearful singing Jenna. 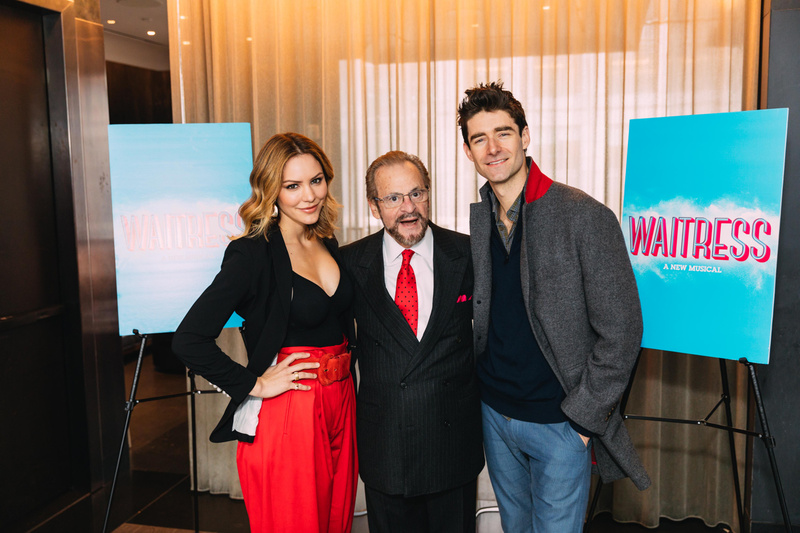 She was joined by co-star and original cast member Drew Gehling as well as producer Barry Weissler. The veteran of Smash and American Idol joins the long-running show on April 10. 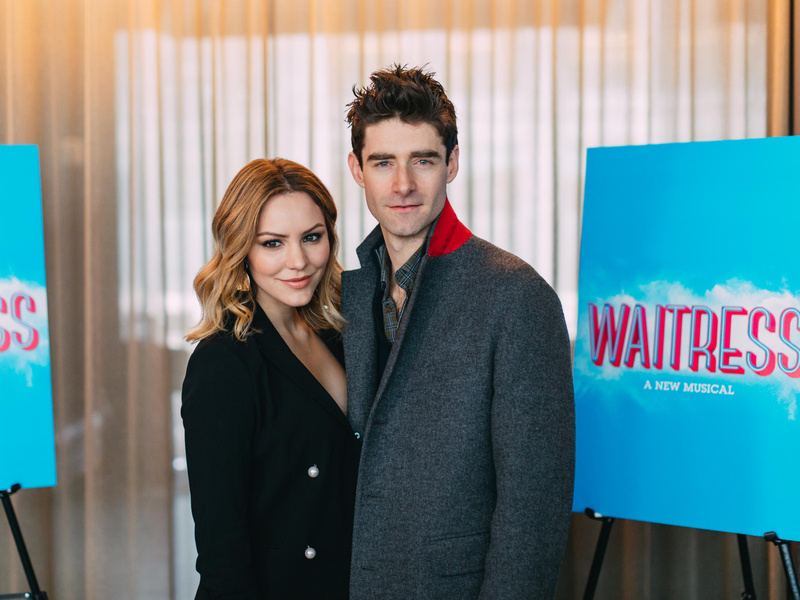 Check out the photos below and grab your tickets to head back to Waitress.